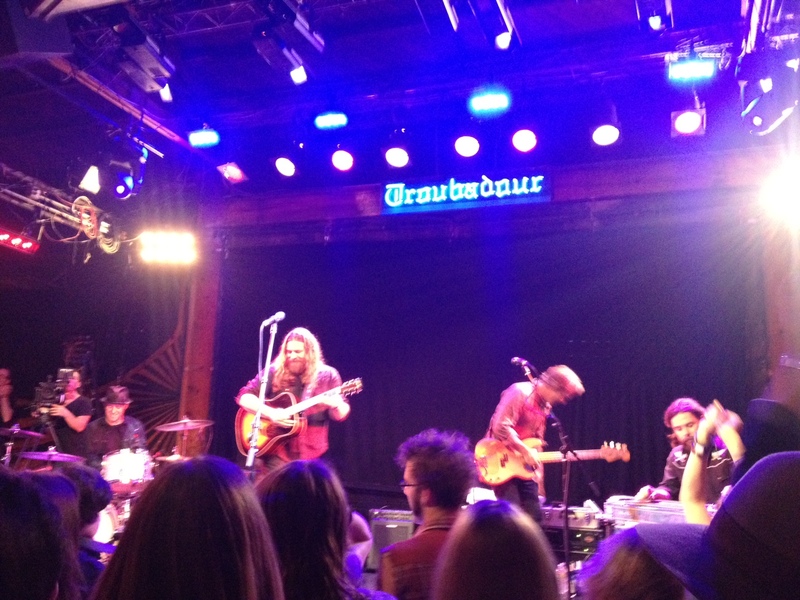 … oh and den i went to see White Buffalo play.. They are phenom!! 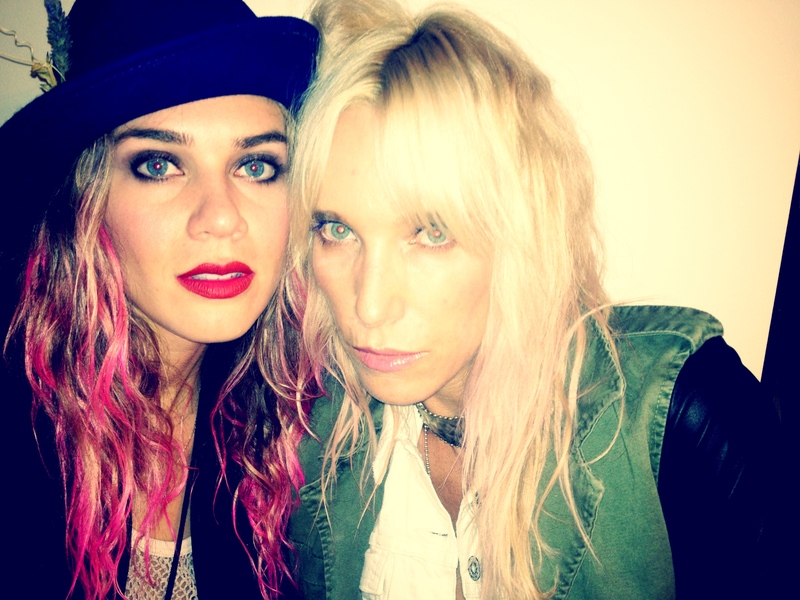 died with her pink hair!